I’ve said that sentence to my husband several times over the last few years. And yet, I’ve never taken that step. I say I should book a doctor appointment, but I never do. I think about how meds may help me to stay more calm and present in my everyday life, but I never move forward. I tell my husband “maybe it’s time to try meds”, and he says, “maybe it is”… But we both know I won’t actually do anything. I’ll keep using my oils. I’ll keep using my breathing beads. I’ll keep using my calm down techniques. 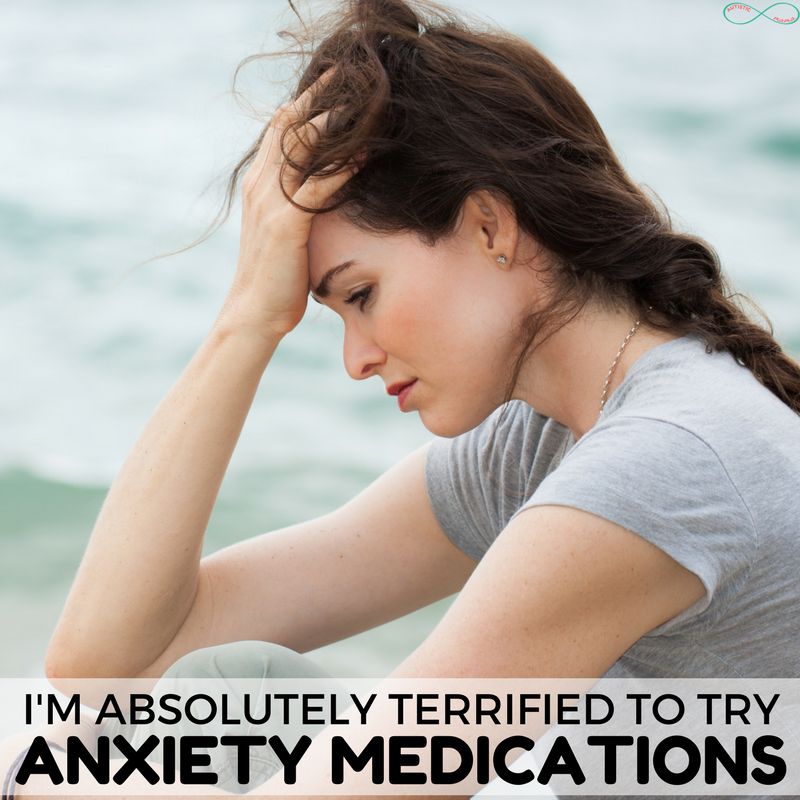 Because the truth is… I’m absolutely terrified to get anxiety medication. It isn’t really the medication that I’m terrified of. I know what medication has worked and not worked for other members of my family that struggle with anxiety. I know that my body reacts differently to most medications, and I know how to slowly increase dosages so that I don’t end up with intense side effects. I am a bit nervous that an anxiety med would make me, somehow, less me. But I know that is an unfounded fear, so that’s not what’s stopping me. It isn’t even the stigma of being on a medication for my mental health. I’m a disability advocate, I fight against those stigmas daily. If you look at my medical chart, you’ll be met with a whole host of random things. I’m epileptic, but my only real seizures are migraines… So it’s listed under “neurological: epileptic episodes: migraines”. It will tell you that I’m allergic to Vicodin and resistant to Tylenol. What it won’t tell you? That I am autistic and that I have anxiety. 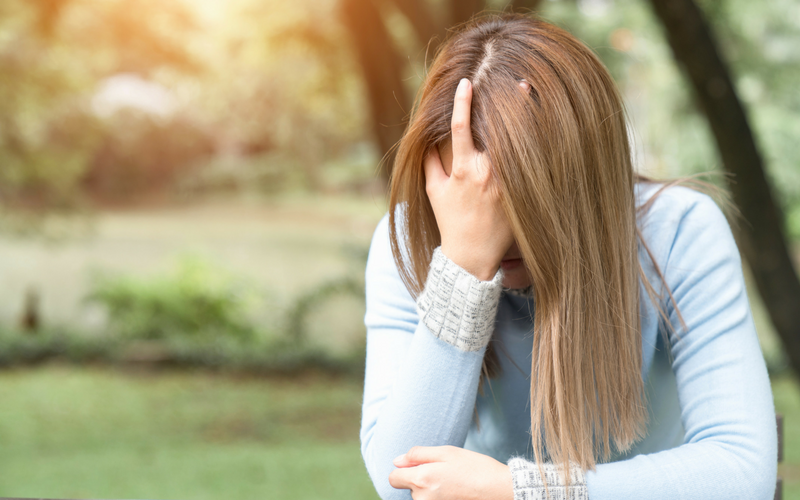 It isn’t that I am ashamed of my autism or my anxiety. I post about both regularly here on my site. My site is called “Autistic Mama” for goodness sakes. See, I live a fairly public online life. I post here about my life. My family. 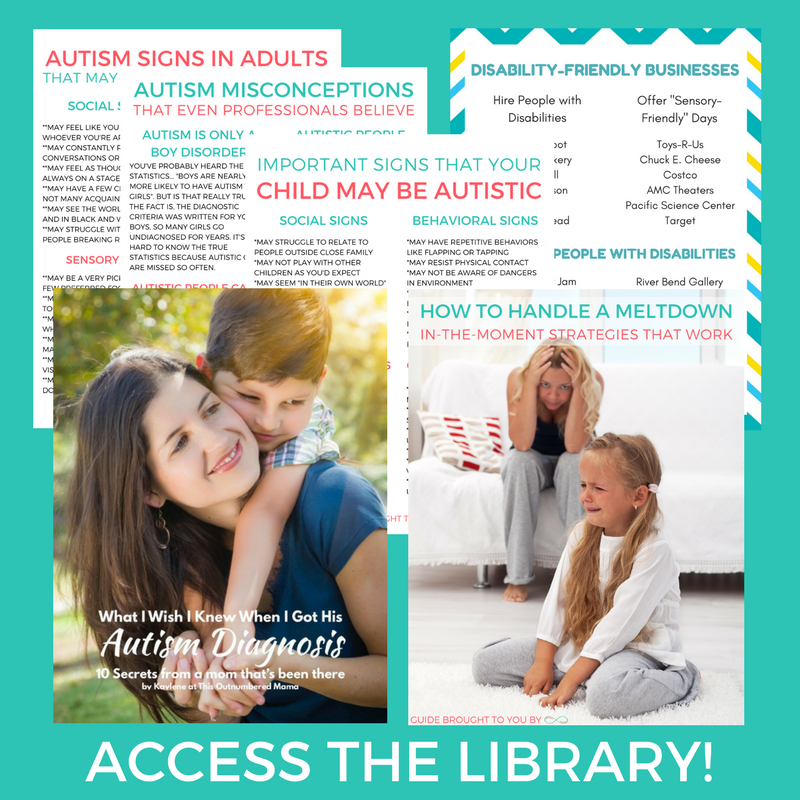 My journey with autism, advocacy, parenting, and more. I have a group specifically for other people joining in on this advocacy journey where I share even more. And, as you can imagine, that opens me up to some nasty comments. Ouch. People like me. People like my kid. It was in response to me saying that my son and I are both autistic, and we both have anxiety. Saying “mental illness” is the problem in this country is problematic when the term is so broad that it includes people who struggle with Anxiety, Depression, PTSD, RAD (reactive attachment disorder), Bipolar Disorder, Obsessive Compulsive Disorder, Anorexia, and so much more. “Mental illness” is too broad. But why does it matter what some random internet commenter said? What does that have to do with me getting anxiety meds? If you are new to mental illness and general disability advocacy, let me clue you in. Institutions weren’t magical places with highly trained therapists that helped mentally ill and disabled people to learn coping mechanisms and life skills. They were essentially torture chambers. Yes, that’s extreme to say, but trust me, it was more extreme to live it. Now, bringing these institutions back is what our current president is advocating for. Twice since the Florida shooting, he’s made comments about needing institutions for the mentally ill. The fact is, since this man took office, my family has been afraid. I haven’t gotten anxiety meds. My son hasn’t gotten SSI. We aren’t pursuing government based care if we can at all avoid it. Because today it’s just comments about institutions for sickos. It’s politicians too afraid to talk about guns, so they’re throwing around “mental illness”. But the fact is, the mentally ill have historically been mistreated, abused, and even killed. So let my medical record say that I’m allergic to Vicodin. Let it say I’m resistant to Tylenol. And let it say neurological: epileptic episodes: migraines. But, at least for now, I won’t let it say “Anxiety”.